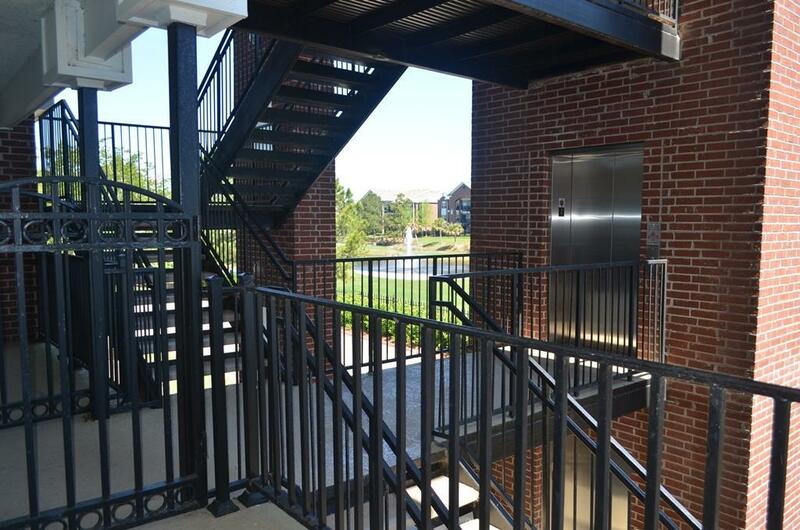 Impressive community with the most amenities you'll find in the area! 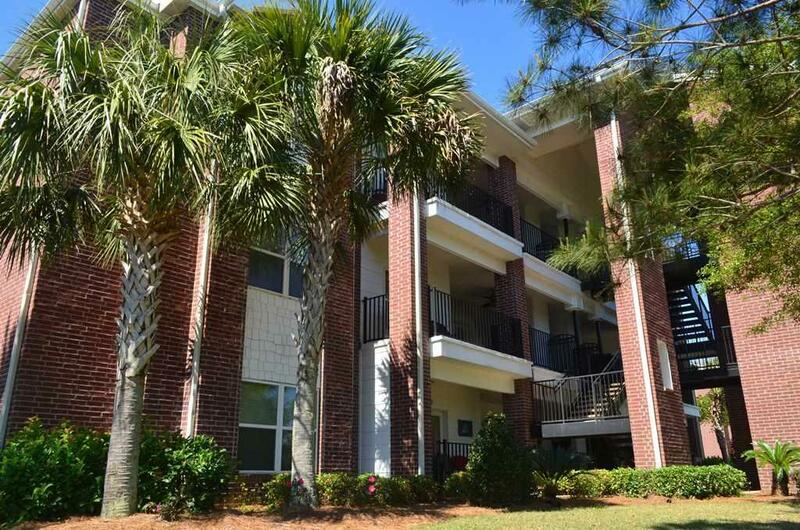 Less than 5 miles to the beach and a terrific value for an upscale condo that's anything but ordinary. Gated access, beautiful grounds and on-site golfing! 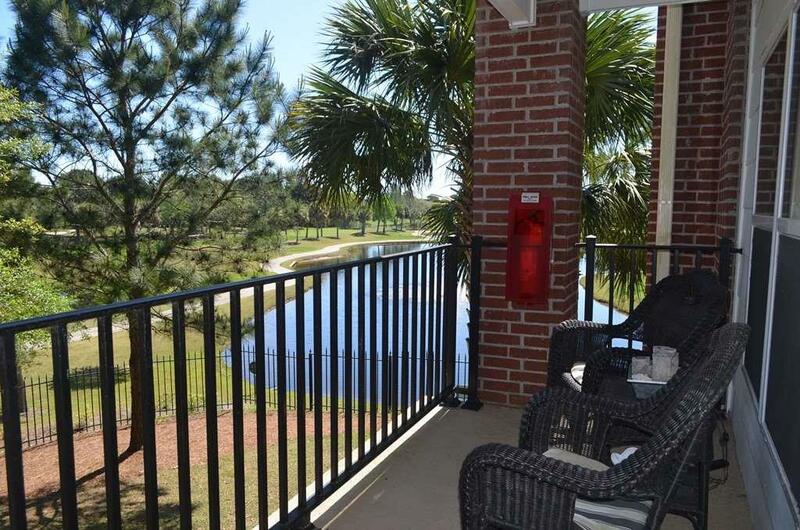 Private location overlooking 2 lakes and the pristine golf course. Absolutely stunning condo that lives like a residence, like it came straight out of Coastal Living magazine. Stylish high end furnishings and decor, ready to move in! Spacious kitchen with granite counter top and eat-in breakfast area. Tile t/out foyer, main living area and bathrooms, recessed lighting in all rooms. 3 spacious bedrooms and 3 full bathrooms with comfort height vanities, 2 of which have updated walk-in showers. Huge bedroom closets and full size laundry room with upscale appliances. 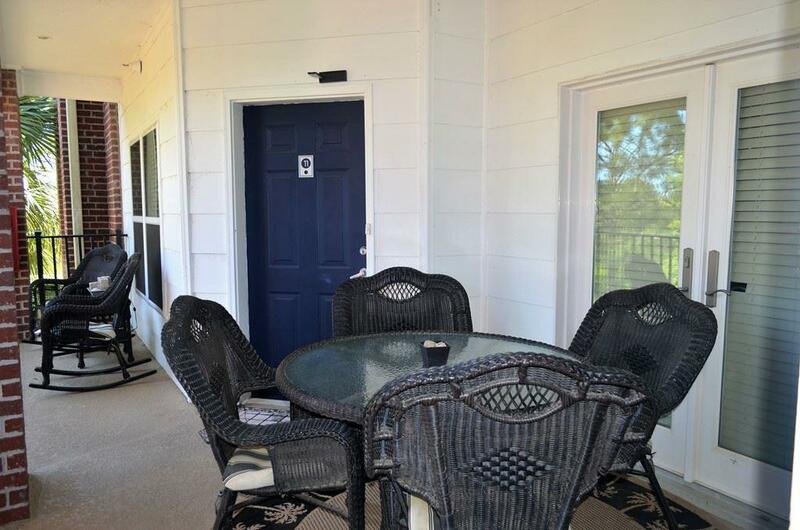 Nice outdoor balcony sitting. Convenient to elevator for easy access. Beautifully refreshed clubhouse and resort pool area w/bar and outdoor gathering space perfect for a relaxing afternoon or watching your favorite sports.On-site management and community activities.